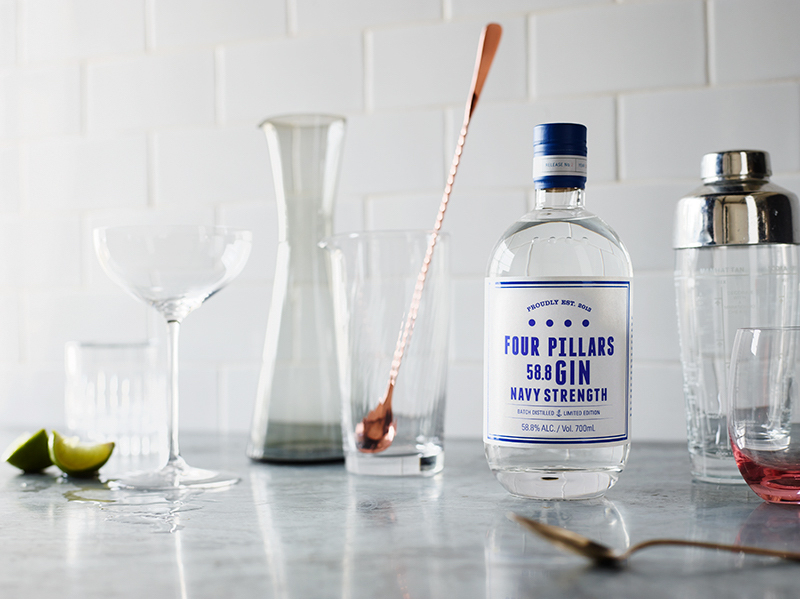 At Four Pillars, they take their gin very seriously. 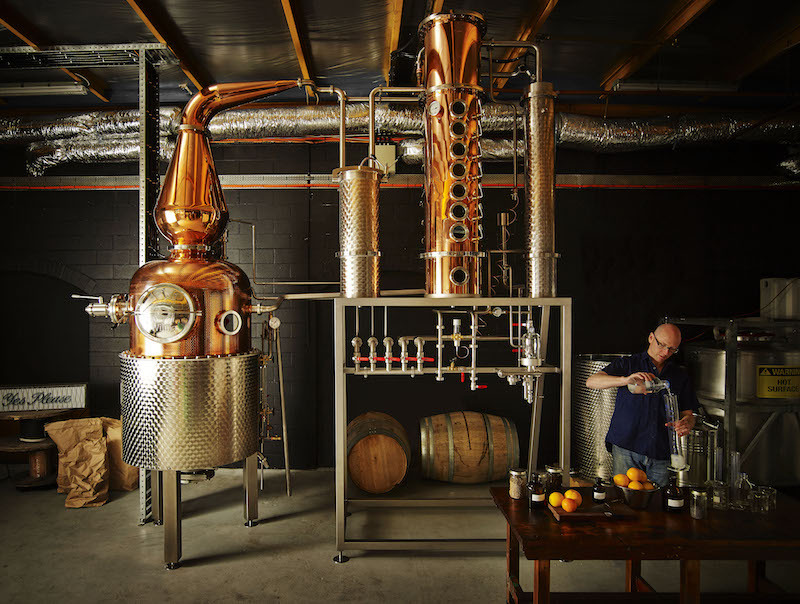 You see, they LOVE gin; they love everything about it - the distilling, the craft, the cocktails, the creativity and the story telling of Australian craftspeople just doing the thing they love best. So that is why The Windsor Workshop has chosen to pair up with Four Pillars to offer you a GIN MASTERCLASS that you will absolutely LOVE. Taking their main botanical influence from the Tasmanian pepperberry and lemon myrtle, they add cassia, star anise, cardamom, coriander, juniper berries (of course) and finally lavender and angelica root - add whole fresh oranges and you have a highly unique and aromatic gin drinker’s gin. So if you would like to drink better, not more, and celebrate this Australian craft brand, then this event was made with you in mind. And most importantly – how to drink it! A unique way to spend your Thursday night with mates - no more trivia nights! If you are unable to attend your workshop, please let us know within four days of your workshop and we will give you a credit note to be used at a later date, or transfers are available upon request. No credit notes will be issued for cancellations when less than four working days' notice is given. We will likely have the cameras out so you will be photographed at this event. Please notify us if you would prefer not to be photographed.